Are you trying to improve your eating habits? You certainly have to stock up on grapes. According an observational study those who eat grapes and grape products take in more nutrients and eat healthier diets overall than people who do not. Grapes are high in fiber, and their juice has dozens of nutrients that help fight cancer and heart disease. The fruit boosts your immune system by increasing the amount of gamma and delta T cells in your body. Try using grape juice to get rid of colds. You can blend a half cup each grape juice, low fat vanilla yogurt, strawberries and a banana. Mm delicious! 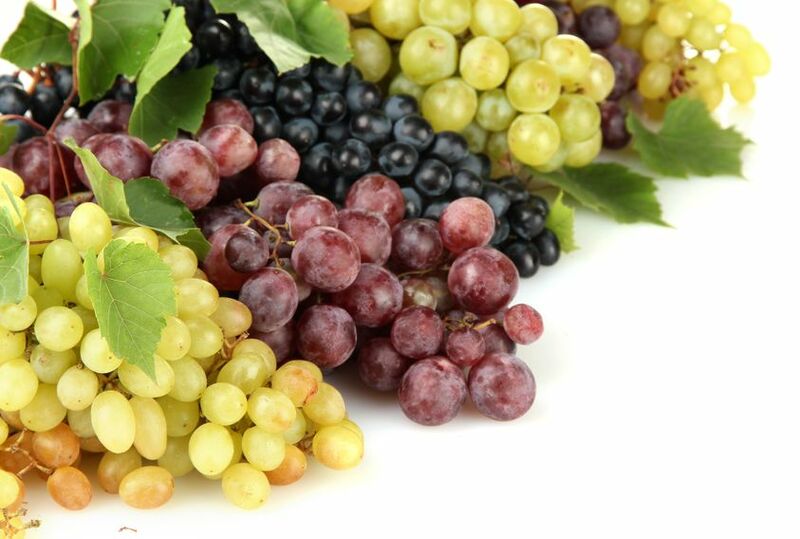 Grapes are rich in antioxidants and essential fatty acids that will help you to keep skin looking young. Try to smooth a little grape’s seed oil selling at healthy food stores onto crease prone areas before bed. You can forget bleach because the malic acid found in grapes naturally breaks down discolorations on teeth and stains. Snack on grapes that are just ripe, because as the fruit ripens the acid declines. Grapes can banish hangnails and keep cuticles soft between manicures. Combine ten red grapes and two tablespoons of granulated sugar. Try this antioxidant rich scrub to massage around every nail and wipe off with a wet towel. Grape product consumption might have been associated with a healthier diet and improved nutrient intake. Exciting research led by one university found that grape particularly combined with soy isoflavones works on your body in 2 ways to significantly assist with weight loss efforts: first it dramatically reduces ability of cells to store fat by about 150 percent and secondly causes fat cells to disintegrate at a rate 245 percent higher than normal. In research, grape demonstrated the ability of blood vessels’ dilatation, which may allow blood to flow easier through blood vessels. It has also been claimed to relax the walls of your blood vessels, making larger their diameter and lowering blood pressure allowing a higher volume of blood to flow through all areas of your body, delivering increased nutrients and oxygen to the body’s cells. Other studies found that just ten mg of grapes resulted in a dramatic reduction of heart-attack risk factors. Studies at one university proved grape’s brain protecting ability. They found that grape mopes up brain damaging plaques and free radicals, which have been linked to certain diseases. This important nutrient is so powerful that many health practitioners refer as reverse it all. 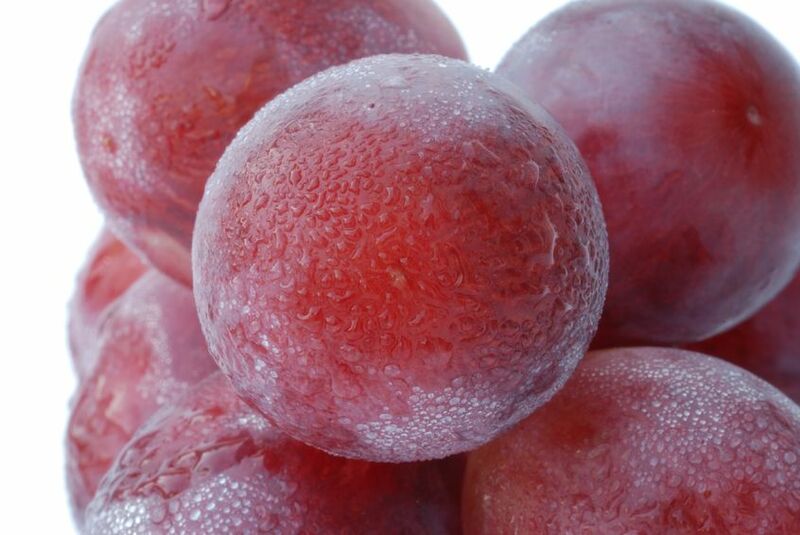 What is more, grape- potent nutrient has even been shown to protect your body against radiation therapy- used as an adjunct to radiation treatment of cancer. People with high risk of diabetes who were given grapes had a ten percent drop in blood sugar levels, according to research by one college of medicine. Grapes work as an anti inflammatory, which might be one of the reasons why it is effective for heart disease. As a potent antioxidant, grape supports your cells and organs in eliminating uric acid and other toxins from your body and is well- known to support muscle recovery for athletes.